How are tempo and my emotions related? 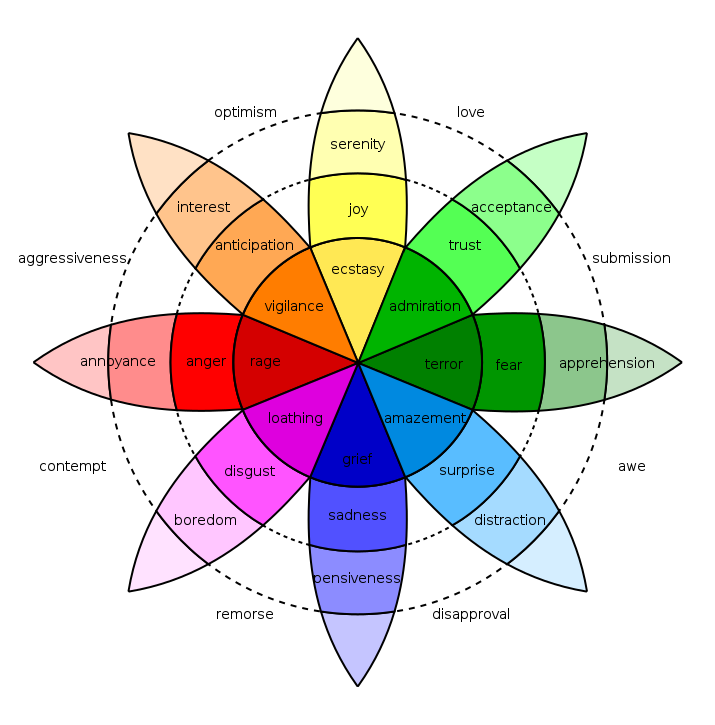 Can it be true that emotions and tempo are related? 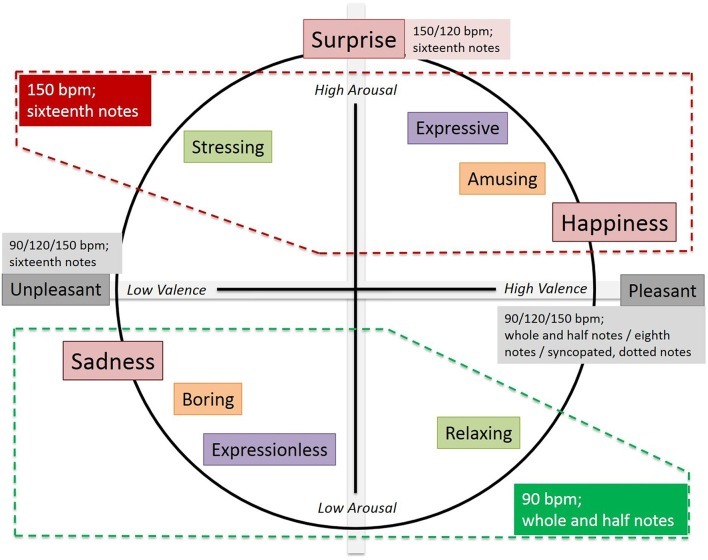 This visual map explores the connections between tempo and emotions. 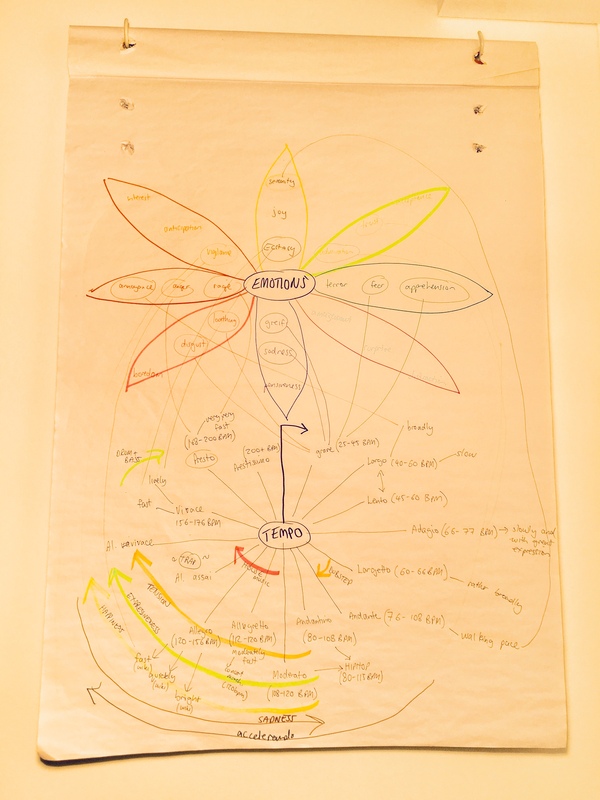 Firstly, I draw upon Plutchik’s Wheel of Emotions, which while simplifies emotion, offers a base upon which we can link various tempos. The first step of this project included specifying an array of different emotions, and then secondly to identify an array of different tempos. Tempo information was sourced from my metronome, Wikipedia and Music Practice & Theory, as well as my own knowledge of tempo. The experiments, whilst fascinating, were limited between 90-150bpm. The study, to my liking, also took into consideration the use of whole notes, half notes, eighth notes, syncopated notes, dotted notes and sixteenth notes, all within these tempos, which in fact create a sub tempo in themselves. 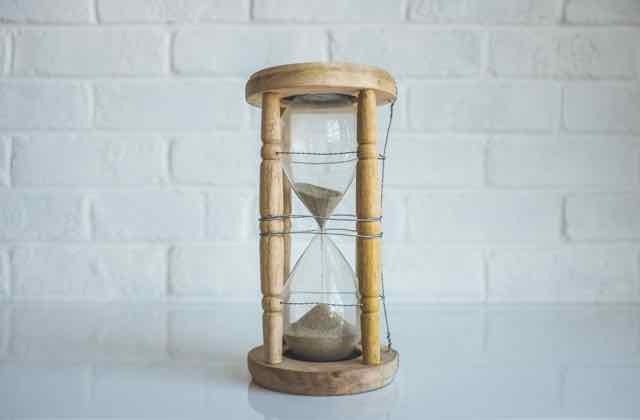 The relationship between tempo and emotion are intrinsically linked, though it is important to note that tempo can be broken down by the use of different note values.